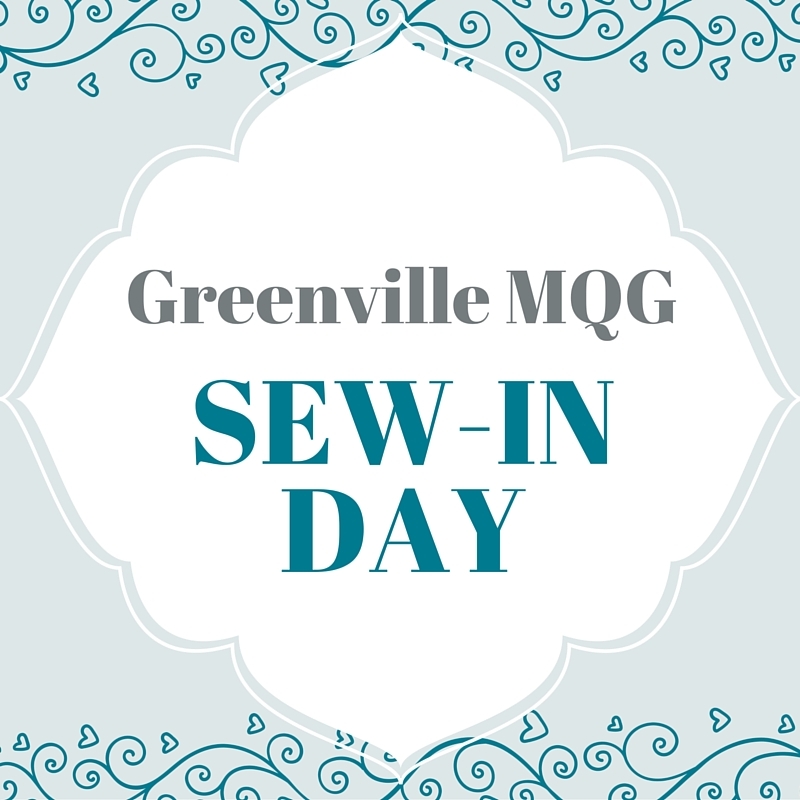 Thank you so much to Cindy who has arranged our guild's first Sew-in Day. Who: Everyone is invited! No registration or sign up necessary, just show up. What: You can sew anything you choose from your latest project to a charity quilt to the quilt's challenge quilt for QuiltCon. Snacks: Cindy is bring some snacks and is looking for 1-2 other volunteers to bring snacks too. To support the Bernina shop and thank them for the use of the space, we will be asking at each attendee purchase 1-2 fat quarters from the store. We will hold a drawing at the end of the day for the fat quarter bundle. Thanks Cindy for organizing this. We hope to see you all there! Hey guys, relating to the quilting class Cindy just hosted, i think this link is a great bit of information for all to check out. 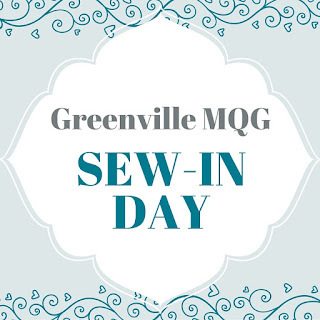 Most of it should be known by most sewists, especially quilters, but based on some of the wuestions i heard asked at the class, i think there are a few folks that might gain a lot of knowledge from this. If you think its worthy, please pass the link along to the members. Thanks.